The feelgood factor among Midland homebuyers is growing – buoyed by a long period of stable interest rates, say property experts. The sustained period of unchanged interest rates is paying dividends for the property sector in the Midlands with a ‘noticeable increase’ in activity among buyers, developers and investors, according to property law experts at Shakespeares. 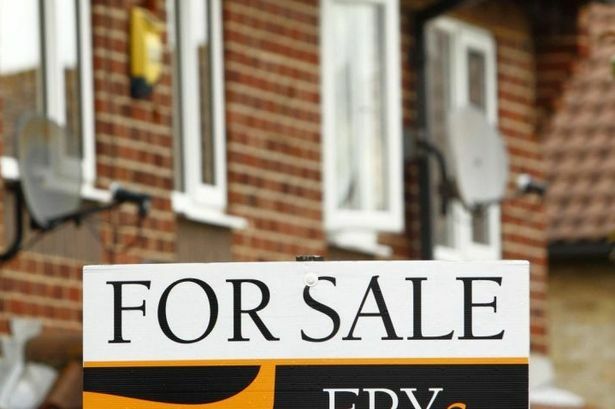 Rates have now been stuck at 0.5 per cent for well over four years, and Shakespeares say the low bank rate is helping to restore confidence among homebuyers, underpinned by the Government-backed ‘Help to Buy’ scheme. Some developers have reported as much as a 30 per cent increase in sales since the initiative was introduced in April. Brendan Walsh, property law partner at Shakespeares’ Birmingham office, said: “There has been a noticeable upturn in activity in the residential property sector over the past few months, which is being fuelled by growing demand and the fact that more property is being released for sale. “Low interest rates and the ‘Help to Buy’ scheme are having an effect but there is also a significant amount of pent-up demand in the market because homeowners are only now feeling confident enough to proceed with plans to upsize or downsize to meet their family’s needs. “Housebuilders are keen to move quickly to acquire tranches of development land wherever there is opportunity to do so, perhaps sensing that the opportunity to buy at current prices will not last much longer. Inevitably, as competition returns to the market, land prices will inflate and after a period of low activity during the economic downturn, developers are ready to invest in the right opportunities now.